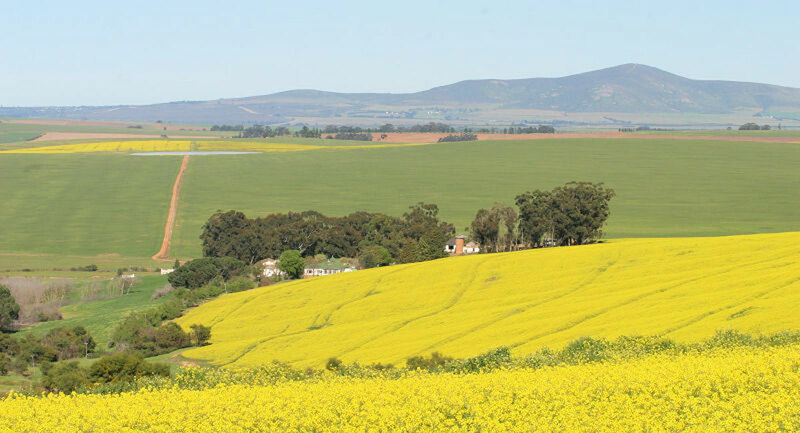 Known as the heart of the Swartland, this historic farming town offers everything from museums to skydiving. Go birding or taste award-winning Swartland wines. Massive silos greet you as you drive into Malmesbury leaving no doubt that you are indeed entering the wheat-growing country. The town boasts a wide variety of guest houses to choose from. There is a number of cafés and restaurants with wineries in the region adding another dimension to the dining experience. Steeped in history, Malmesbury has many beautifully preserved historic buildings still standing today. Stroll by the Swartland Dutch Reformed Church, “Oulap” Residence, Twin Shops and many more for a peek into the town’s rich history. 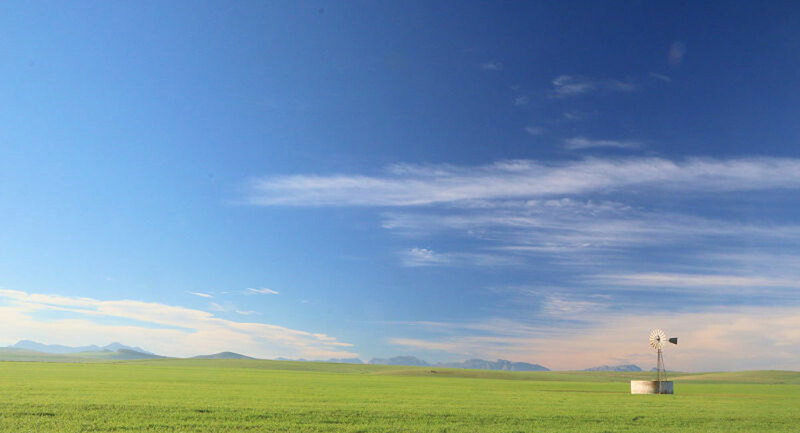 Go birding, skydiving, golfing and taste some award-winning Swartland wines. The Malmesbury Museum is well worth a visit as is the Swartland Wine Cellars 3km out of town.